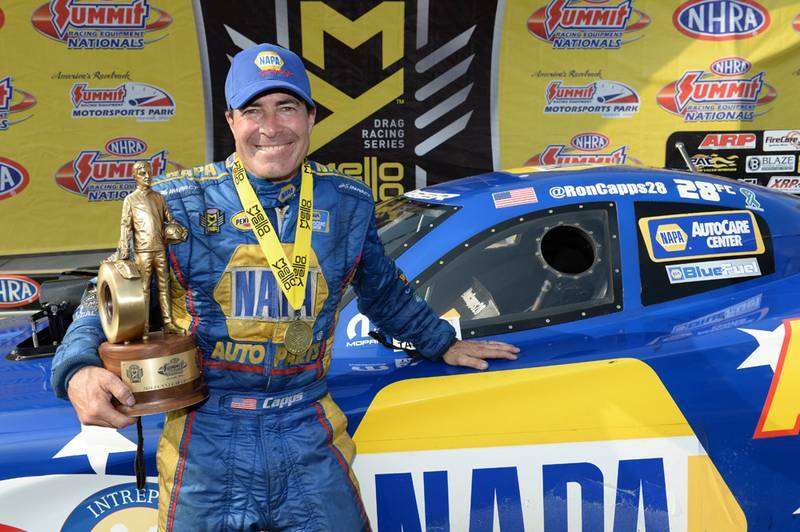 NORWALK, Ohio (June 26, 2016) – Ron Capps and the Intrepid Fallen Heroes Fund/NAPA AUTO PARTS Dodge Charger R/T Funny Car team won for the third time in the past four races on Sunday in the Mello Yello Drag Racing Series and extended their championship points lead to 130 after the 12th of 24 events of the season. 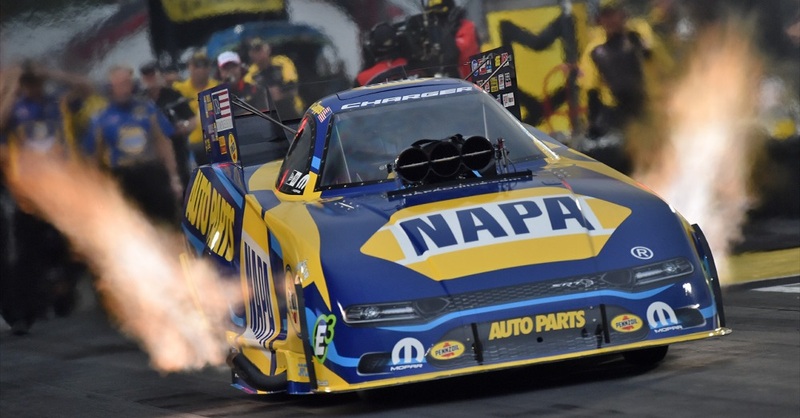 The fourth win of the season and 49th win of Capps’ career ties him with legendary Don Prudhomme for 11th on the NHRA all-time nitro wins list and also extends NAPA’s championship points lead to 130 at the midway point of the 24-race Mello Yello season. 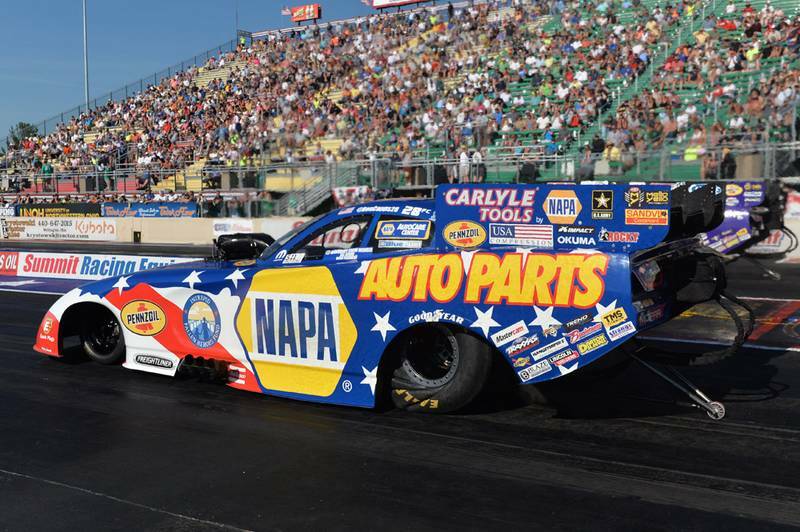 For Capps, his third win in the past four weeks and fourth of the season, shows continued dominance by his Intrepid Fallen Heroes Fund/NAPA team led by crew chief Rahn Tobler and assistant Eric Lane. 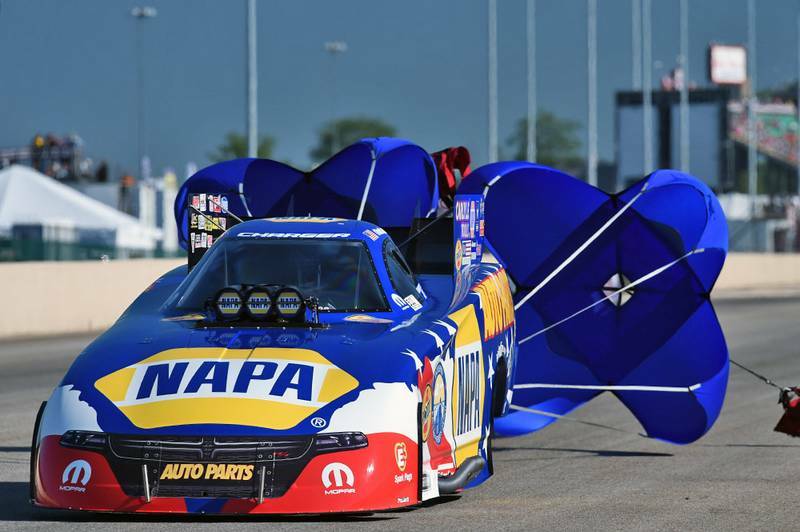 The win helped overcome mild disappointment of qualifying second at Norwalk that ended the team’s run of three straight poles. 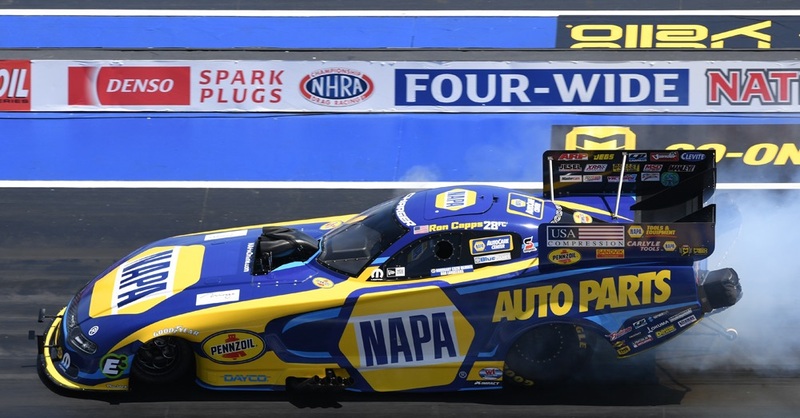 Capps arrived in Cleveland on Tuesday for an NHRA media tour that happened to be the day before the city was celebrating its Cavaliers winning the NBA championship below his hotel room. That night, he threw out the first pitch for the Cleveland Indians game and the following day was given a VIP tour of the Rock & Roll Hall of Fame. “I felt like I belonged in Cleveland,” he said. 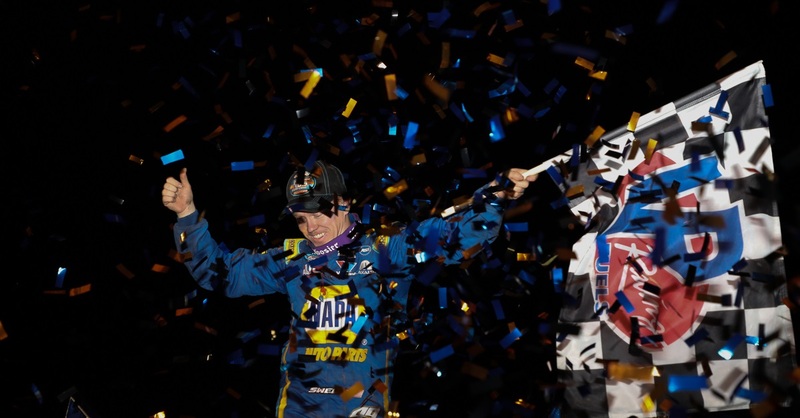 “It was a whole week of just getting ready to win this race. It was fun. 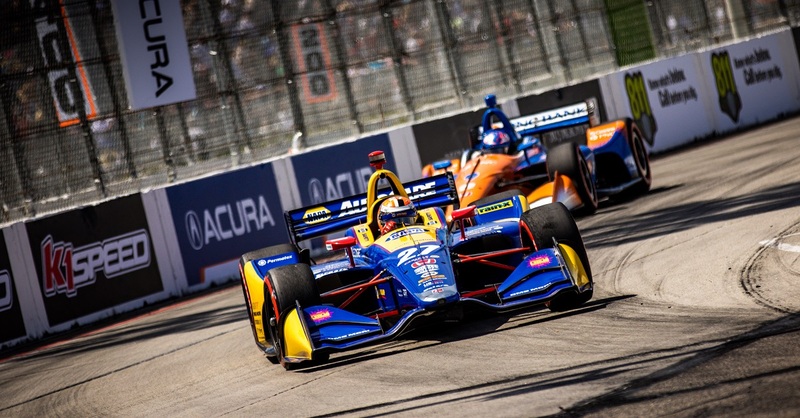 “I want Tobler to get the recognition for another race when all eight runs down the track were in the 3-second range. I’m the luckiest guy in the world to be driving this NAPA Dodge. Four runs in 3 seconds on a hot day like this … that’s a big deal. 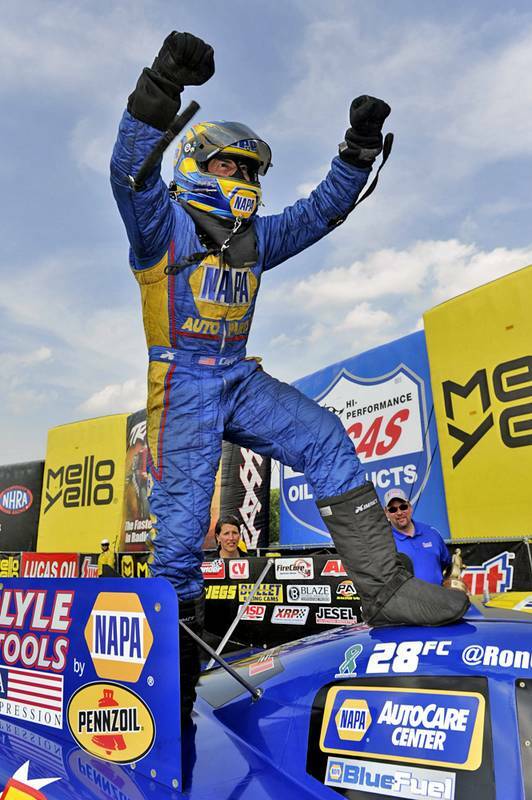 “What Rahn Tobler and this NAPA team is doing right now is just old-fashioned hard work and using their NAPA Know How. It’s not bolting on one piece or bolting on headers, it’s these guy working their tails off. Eric, his assistant, is going to get this trophy. “Rahn is all about the big picture. He’s not just a good crew chief, he’s a good racer. I love when he points at me in the windshield before a run. It gives me all the confidence in the world. I’ve been around this long enough to know this won’t last forever. 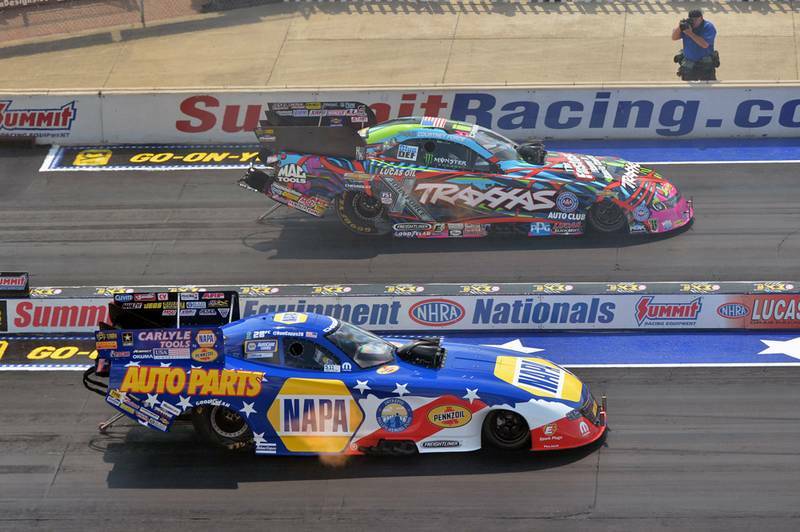 Norwalk marks the end of the season’s most grueling stretch called the Eastern Swing that had Mello Yello teams racing in four states over four weekends. 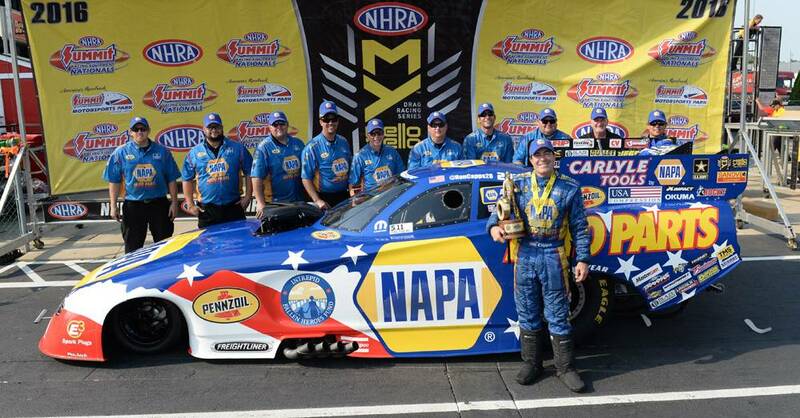 The accomplishments by the NAPA team over those four events would make for a good 24-race season. The Mello Yello series resumes in two weeks near Chicago.